Since January 2018, Gymnastics Ontario has partnered with Happy Gymnastics to bring preschool resources to our Member Clubs. Click here to login to our Happy Gymnastics file library. 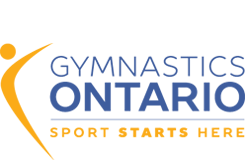 Contact our Gymnastics for All Program Manager (gfa@gymnasticsontario.ca) for your club’s login details.